The Nintendo DS wasn’t the first handheld to feature a touch-screen. Back in 1996, Philips planned to release a touch-screen handheld aimed at girls called the In2It, also known as Kidcom during its pre-production. 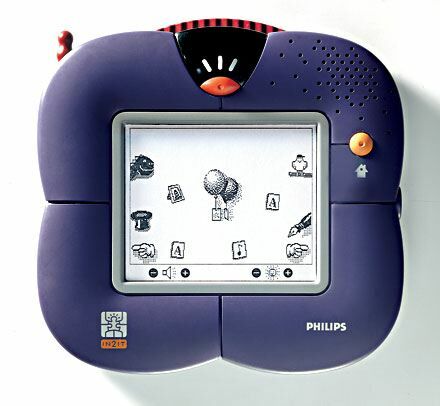 Despite extensive focus testing, which entailed groups of children providing sketches of their ideal handheld and – somewhat bizarrely – also writing stories in which the final product was somehow involved, Philips cancelled the handheld due to market conditions. It’s estimated that around 100 units were produced and just five of these were released to the public as part of a focus testing exercise. 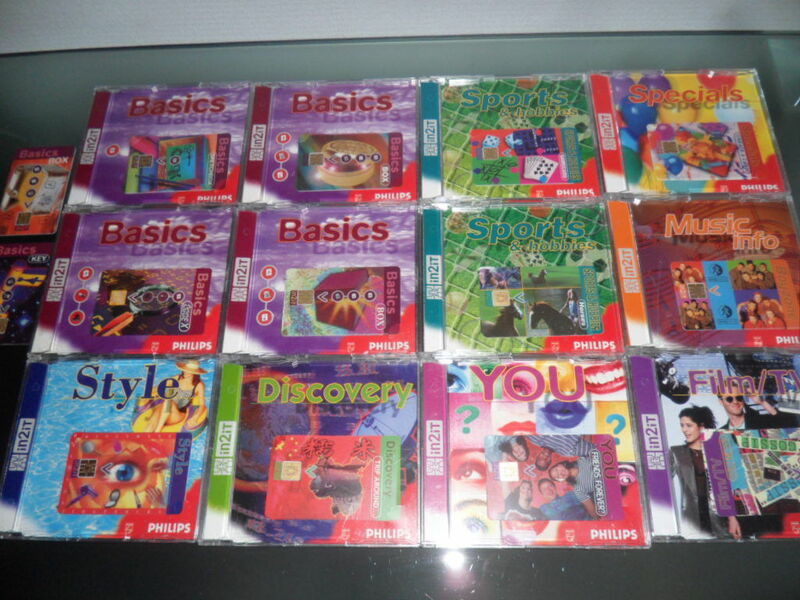 One of these known five has now found its way onto eBay. It comes with a box and manual – two things usually missing when units have appeared on eBay in the past. The seller claims that the built-in software includes music and drawing programs, an alarm clock and a calculator. Other websites suggest that software for sending e-cards to other users via the system’s infra-red port was included in test units. Additional software would have come on credit card-style cartridges, including a Boyzone fact file and a board game (dominos, noughts and crosses, etc) compendium.